The WikiLeaks founder was arrested on Thursday in London when Ecuador revoked his diplomatic asylum after seven years of being holed up its embassy. Geneva: The United Nations human rights office on Friday urged judicial authorities to ensure that Wikileaks founder Julian Assange, currently in British custody and the subject of an extradition request from United States, gets a fair trial. 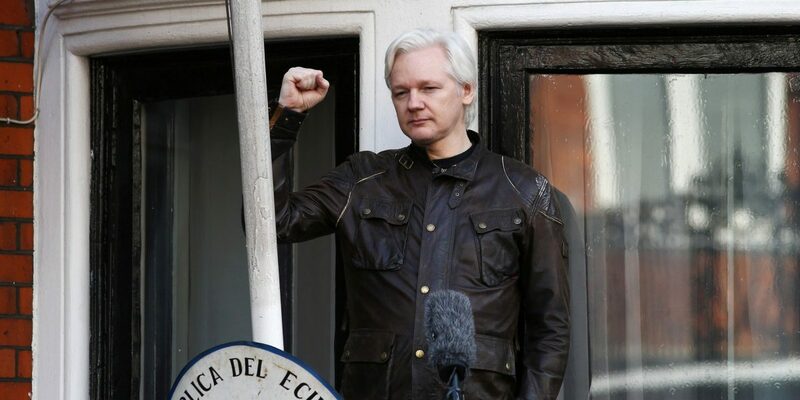 “We expect all the relevant authorities to ensure Mr Assange‘s right to a fair trial is upheld by authorities, including in any extradition proceedings that may take place,” UN human rights spokeswoman Ravina Shamdasani told a Geneva news briefing.